Once upon a time, facials and fancy skin treatments were limited to pricey spas and clinics. Today though, producing advanced results at home has never been more accessible, with the growing popularity of facial rollers, brushes and other tools. That’s not to say they aren’t intimidating, as anyone who recently purchased a jade roller and then had no idea what to do with it will attest to. Facial rollers are most commonly used to enhance blood circulation and keep fluid flowing underneath the skin. We’re used to hearing about the lymphatic system in connection with illness, but a buildup of lymph fluid can also show up on your face as a myriad of issues, such as dull, puffy or inflamed skin, which is what these tools are designed to combat. 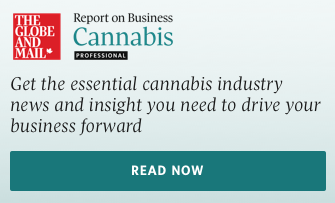 They occupy a space between the trending self-care and skin-care movements, and while each boasts its own individual benefits, they all, at the very least, provide that bit of much-needed separation from the rest of your day. In an attempt to break down one of beauty’s most seductive yet intimidating trends, we try five of the most popular facial tools. Gua sha comes from the Chinese word for 'scraping,' and traditionally has been used in Eastern medicine for relieving muscle tension and moving qi (energy) around the body. Gua sha comes from the Chinese word for “scraping,” and traditionally has been used in Eastern medicine for relieving muscle tension and moving qi (energy) around the body. Recently, it’s become popularized as a facial massage tool used for boosting circulation and decreasing puffiness. 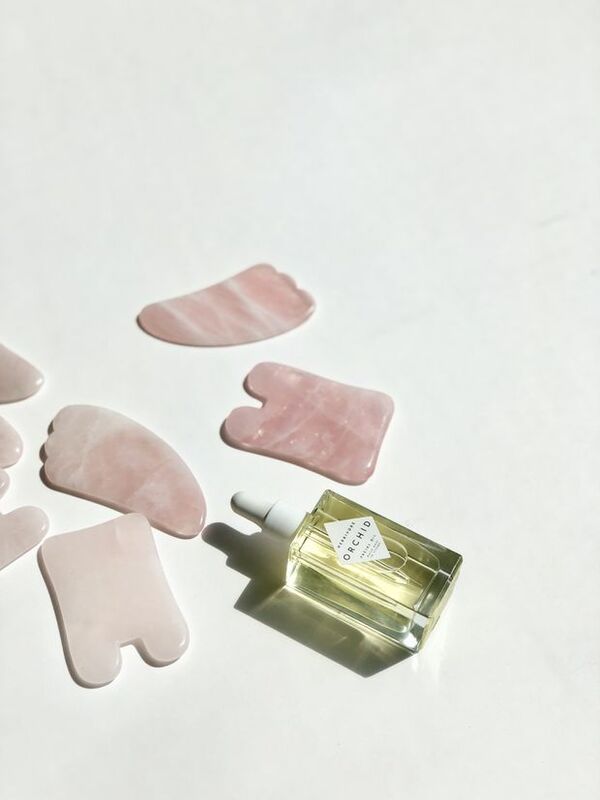 Similar to many self-care tools of late, Herbivore’s version (US$18 at herbivorebotanicals.com) is made using rose quartz, a stone associated with inner beauty, heart and healing. Use the gua sha once or twice a week, employing gentle sweeping motions outward toward the edges of your face and neck. Province Apothecary’s Daily Glow Dry Brush ($52 at provinceapothecary.com). 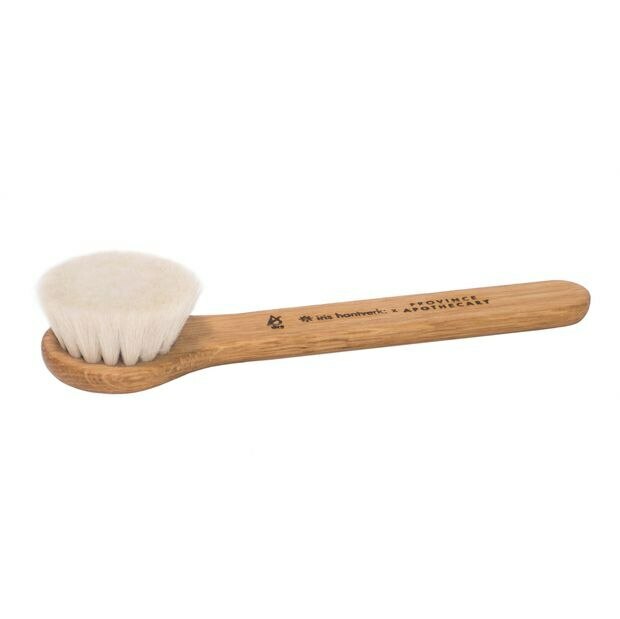 Dry brushing is designed to combat lymphatic stagnation (read: dullness, puffiness, acne) by stimulating and flushing lymph fluid. Province Apothecary’s Daily Glow Dry Brush ($52 at provinceapothecary.com) uses sustainably sourced goat hair, which is especially soft on skin. It’s recommended to dry brush each morning on a fresh face before cleansing. Province Apothecary’s website includes an easy-to-follow video tutorial to follow along with for the correct technique. Is ‘natural’ sunscreen better at protecting my skin from the sun? Jade rollers are used as much for relaxation as they are for soothing, calming and de-puffing skin. The stone naturally stays cool, which helps to ease irritation and redness when used in a gliding motion upwards and outwards towards the edges of your face. 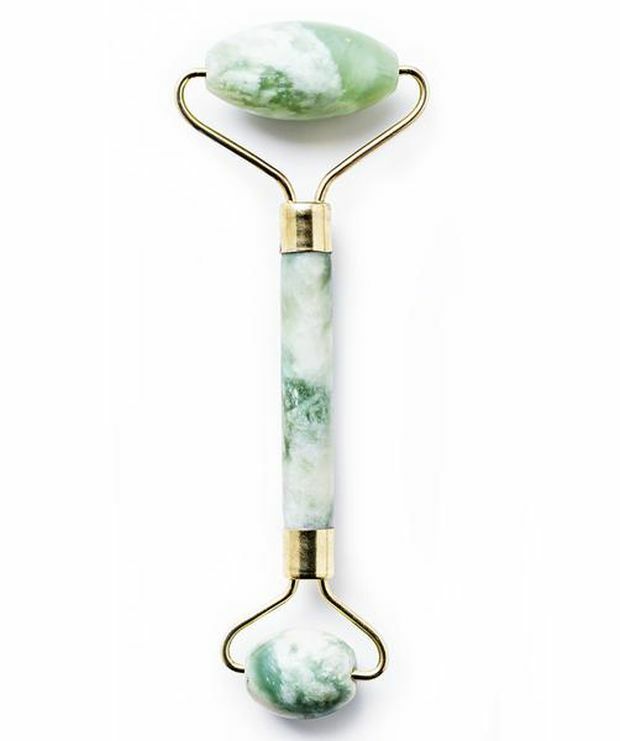 Gee Beauty recommends using its jade roller ($40 at geebeauty.ca) after your nightly skin-care routine, and after the device has been stored in the fridge for 20 minutes. The trick behind this tool is pegged to our skin’s natural ability to restore and heal itself without the use of invasive procedures. Derma rollers create tiny injuries using microneedles to puncture the skin, which stimulates collagen and elastin production. It might sound intense, but Nannette de Gaspé’s Roller Noir version ($45 at holtrenfrew.com), which uses 192 tightly packed titanium needles to gently penetrate the skin, is painless. Once or twice a week is recommended to start, and disinfecting the tool before and after use is essential. A detailed how-to is included in the package. Foreo’s Luna facial massager optimizes your existing cleansing routine with silicone bristles that gently pulse to exfoliate, lift oil and remove makeup and product. It’s waterproof and non-porous, which means it’s safe to use in the shower and won’t collect bacteria. The Luna comes in a variety of shapes and sizes, but the Luna Mini 2 ($179 at foreo.com) features three sizes of bristles – larger for combination, smaller for sensitive – that are ideal for a variety of skin types (and for travel). It’s safe to use every time you cleanse, and the routine should take no longer than a minute each time.